Jas and I did some T-Shirt sewing yesterday. The top two are mix and match and the bottom two are Jas's shirts. Luckily I have a reserve machine so we still managed to finish them off. But first I will need to make a plan with a sewing machine - hmmm, does Santa come by in August? Love the look of the t-shirt, especially wearing it. Take your machine to a fabric store when they have the sewing machine repairman there. My machine (Sears Kenmore) is nearly 45 years old and was giving me a hard time too. I took it in and all it needed was a tune-up! 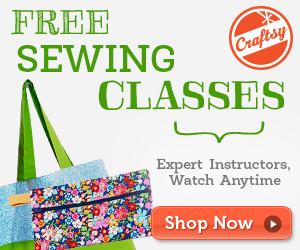 Sews like a charm now! The repairman loved working on it . . . said they don't make them like that anymore and I should hang on to it.